Allied Chimneys Gutters & Roofing - We are Allied Chimneys Gutters & Roofing located in Taylor, MI and we provide professional Chimney Sweep Services. Call us now! 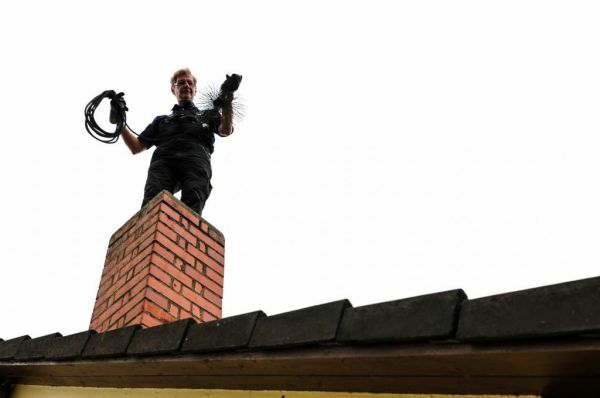 We are Allied Chimneys Gutters & Roofing located in Taylor, MI and we provide professional Chimney Sweep Services. Call us now!